Indi is a video engagement and commerce platform that is revolutionizing the online buying world. 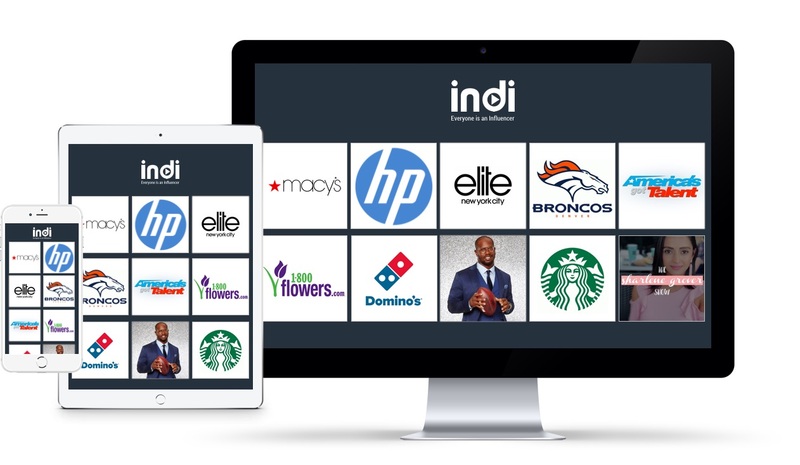 Indi is pioneering shoppable content to power performance-based customer-influencer programs for brands and retailers. The platform gives individuals the ability to earn money from posting video product reviews from thousands of retailers and brands. Indi’s word-of-mouth engagement challenges drive organic personal social sharing of brand-safe content that converts. 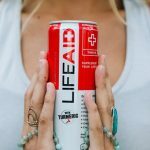 Brands of all sizes have partnered with Indi to incentivize their customers to drive organic and authentic content and product sales throughout social media. Indi is founded by the former leaders of Buy.com, Rakuten and Bluefly who have sold more than $5 Billion online. Start your Indi channel today at http://indi.com or download their App in the Apple or Google Play stores. Indi is utilized by Cambridge Companies SPG portfolio companies to drive customer engagement, revenue affiliate sales, effective marketing campaigns and more.